Tanzania – the land of Serengeti, Kilimanjaro and Zanzibar. 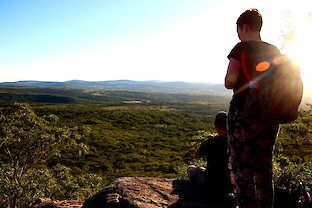 But did you know, that the country has so much more to offer? 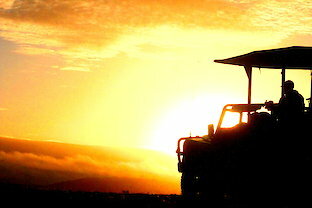 Explore the hidden gems of Tanzania and experience the uncharted corners of one of Africa’s most exciting destinations. Far from the beaten tracks, you will find a Tanzania untouched by mass tourism. Discover the wildlife abundance of its national parks, the rich cultures of its people, charming remote villages and magnificent hideaways on Tanzania’s lakes and seaside. Self-driving in Tanzania will gift you with magical and surprising encounters at every turn. Make this your experience, choose your own path, move at your own pace and live the freedom and fun of a true road adventure! For many years Tanzania had a reputation of not being very accessible to independent travellers. Today’s reality is much different. Tanzania’s infrastructure has seen great improvements in the recent years and road safety has dramatically increased. In places where a GPS navigation will not get you anywhere, we supply you with first-hand knowledge and expert road descriptions, so you won´t miss your destination. 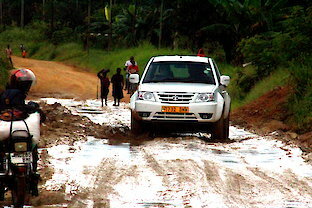 Most major roads are tarmac roads and most dirt roads are in a good condition. There are only a few areas where self-driving might be challenging – that’s when our assisting guides will accompany you. Tanzanians are very friendly people and keen to help if someone needs assistance. Whether you want to explore some places off the main roads, looking for a nice place to make a break or simply seeking for directions – you will be surprised by the readiness of Tanzanians to help you out wherever they can. With our road manual you will get used to driving in Tanzania in no time. Your safety is our number one priority. That is why we go the extra mile to make sure you are always safe and in best hands if there is any emergency. You will always receive a safety briefing before we let you embark on your road adventure. Road side assistance and health services in Tanzania are not as readily available compared to other countries. That is why we are even more aware and prepared to help you in any case of an incident. Whenever you need, our 24/7 GPS surveillance system helps us to coordinate help to your exact location. In addition, we partner with medical first response services like AMREF Flying Doctors and 1CallTanzania that go beyond the ordinary health support covered by your travel insurance. With us you can always be free and independent, but you are never left alone. Our offer includes a vast range of services products from affordable rental vehicles only to full packages including accommodation all over Tanzania, excursions and activities, full road descriptions and assistance services for an even more attractive package rate. 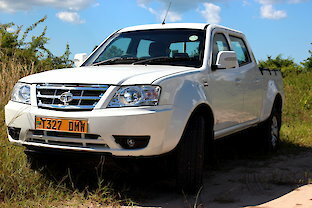 We operate a fleet of reliable and tough 4x4 vehicles that will get you anywhere in the country. No matter if you drive on tarmac or on dirt roads in the national parks, our vehicles will take you to the most exciting places in Tanzania. All our vehicles are regularly maintained and serviced following a strict routine before and after every rental. All cars come with basic tools and equipment enabling our clients to master every challenge, a self-drive adventure might have in store for you. Compared to other destinations Tanzania has always been relatively priced high. 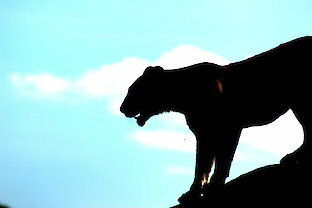 Especially guided safaris and Fly-Ins, have been bringing vacation costs to soaring heights. By providing self-drive holidays in Tanzania, we are able to offer prices that are up to 30-40 % lower compared to a guided tour giving agents the possibility to offer high-quality packages for a very competitive rate. How can we do that? Park fees can be paid on the ground, thus are not sold to the client with a mark-up. The same counts for fuel, additional activities and guiding services. 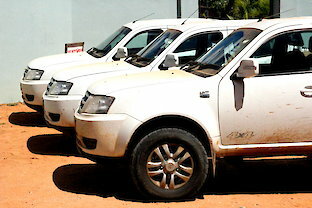 Self-drive guests only pay what they need, and agents have a greater range of options. 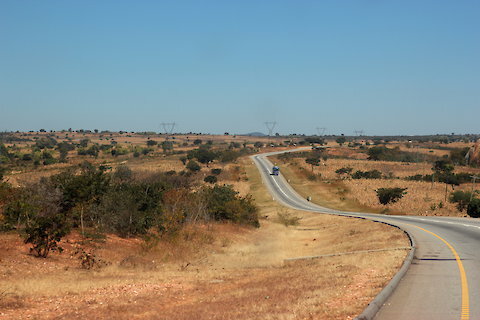 You want to book a self-drive tour but you are not a travel agent? No problem! The following list will help you to find the right contact person/agent in your area.